Have you ever got trouble with your thin hair? Have you ever not had enough confidence due to that thin hair? Do you wonder if you can get extensions to fix this problem without further damaging your hair? The answer is yes! There is a brand new hair extension technique designed for women with thin hair. In this article, we will share you the best hair extensions to solve this problem effectively. Except for tape in and clip in hair extension, you need to know more about the great advantage of Vietnam Micro Bead hair extension. 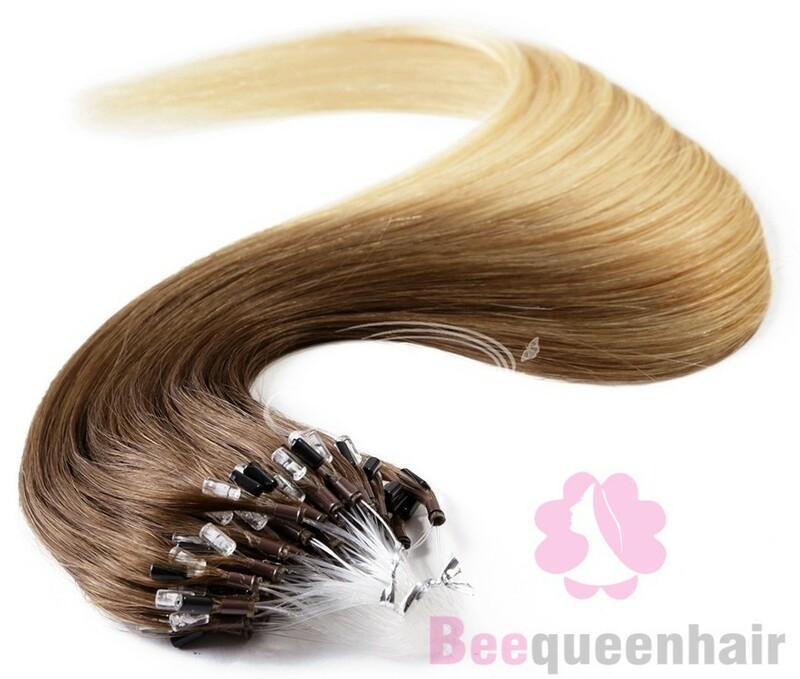 Vietnam Micro Bead hair extension makes you fashionable– It is what most people want to be, to stay in trend and to keep up with the changes in the fashion world. You are in to new trend of fashion when it comes to hair fashion. Micro Bead hair extension is one of the latest styles in fashion that are always tried by women, specially the celebrities. They always want to try the new trends in fashion because of their public figures. Vietnam Micro Bead hair extension makes your hair long instantly. The main purpose of hair extension is definitely for instant long hair. There comes a time that you cut your hair to make it short and the you did not like the result because it was not suits you, so you want the old hairstyle of you instead of the new one or at least to change and improve your hairstyle. By that the time you want to add the length of your hair. And instantly make your hair long again by the use of micro bead hair extensions. 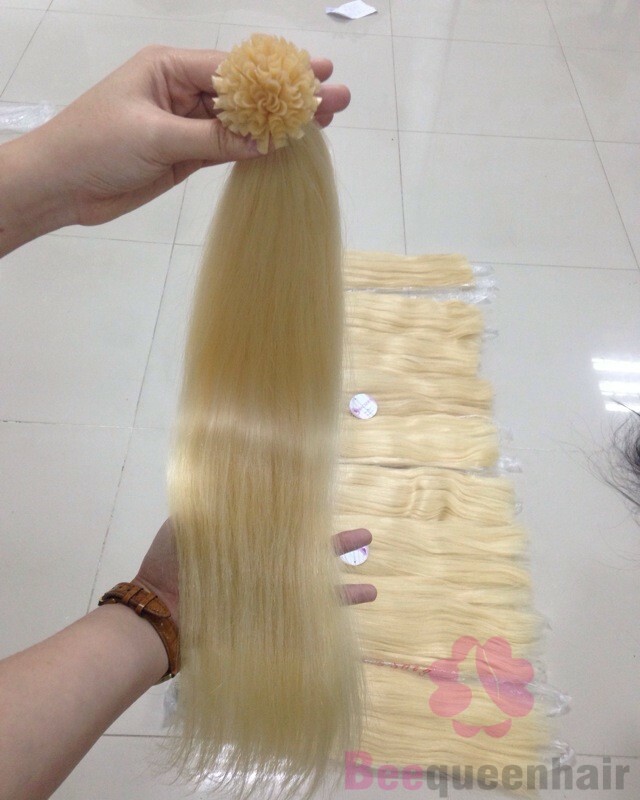 If you want to change your hairstyle, Vietnam Micro Bead hair extension will be possible for you. It is getting the looks and hairstyles you always wanted and creates temporary effects on your hair. You can easily request for any length and highlights of the hair you desire. The Vietnam micro bead hair extensions make the hair transformed into new looks. Surely, women like different highlights on their hair. If they don’t want the highlights anymore, they can change it easily as well as the length of the hair. Adding volume to your hair through micro bead hair extensions is possible. If you have slight volume hair; this is the means that you can practice to add your hair volume. You will feel like beautiful and new person. There are person that are not confident with their looks because of their hair. It maybe because they don’t want their hair texture, styles and the slow growth of the hair. But because of the Vietnam micro bead extensions, it made them more comfortable and confident. Decorative style in hair. There are different style to choose on. Just choose the styles you want that are available. The Vietnam micro bead hair extensions are easy to use and it also don’t uses glue just to attach the extensions.